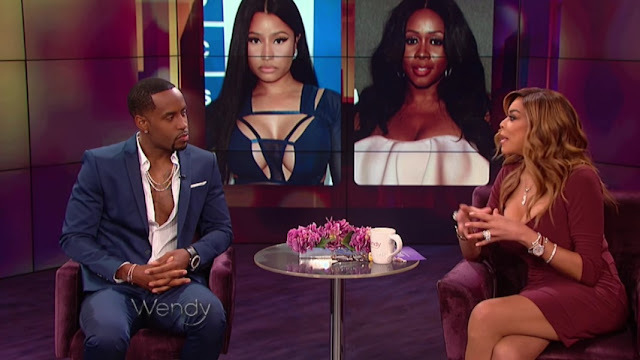 Nicki Minaj's Ex-boyfriend and former hype-man, Safaree Samuels, is setting the record straight with talk show host, Wendy Williams on why they broke up and Nicki's latest feud with Remy Ma. 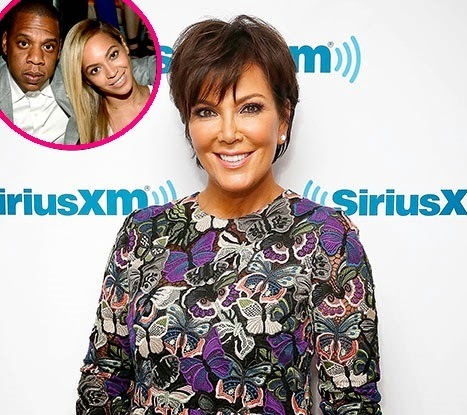 The new “Love and Hip Hop: Hollywood" co-star recently appeared on the Wendy Williams Show to discuss everything from Remy Ma’s “SHEther” to his role in Nicki’s career. 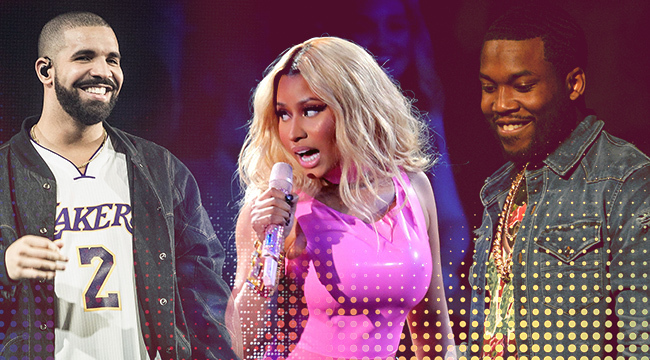 Safaree revealed that he wasn't aware of Nicki and Meek's relationship until after he discovered that they had two song collaborations on an album. My name just being in it…I was on a flight when it happened and then when I landed, I’m hoping somebody didn’t die because I had about 300 calls and text messages of a whole bunch of people hitting me up. 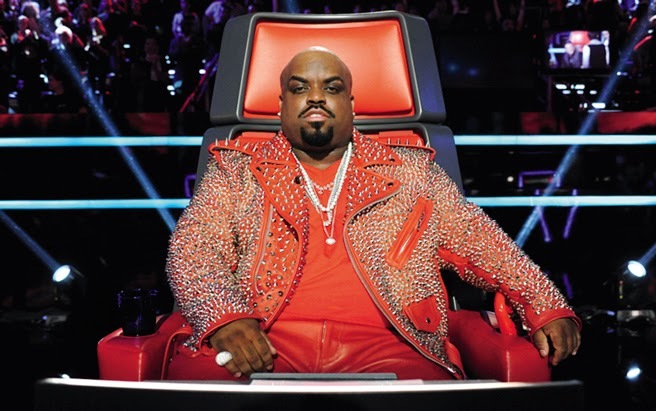 Earlier this year, rapper Cee Lo Green announced that he won't be returning to NBC's "The Voice," and now the singer is opening up about why he really quit the singing competition. Recently, "Love & Hip Hop: Atlanta" reality star Mimi Faust and Nikko sat down with VLAD TV to explain the details leading up to their adult film, "Mimi & Nikko: Scandal in Atlanta" that was previously bought and released by VIVID Entertainment. 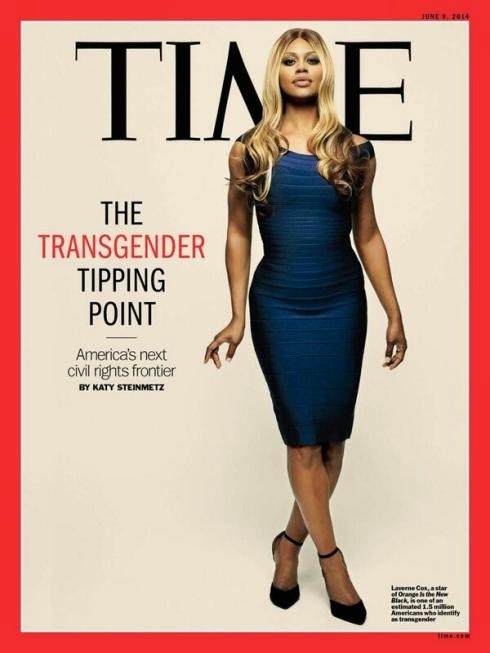 Grammy-Award winning singer and actress Toni Braxton is the latest celebrity to reveal that she had an abortion ten years ago. 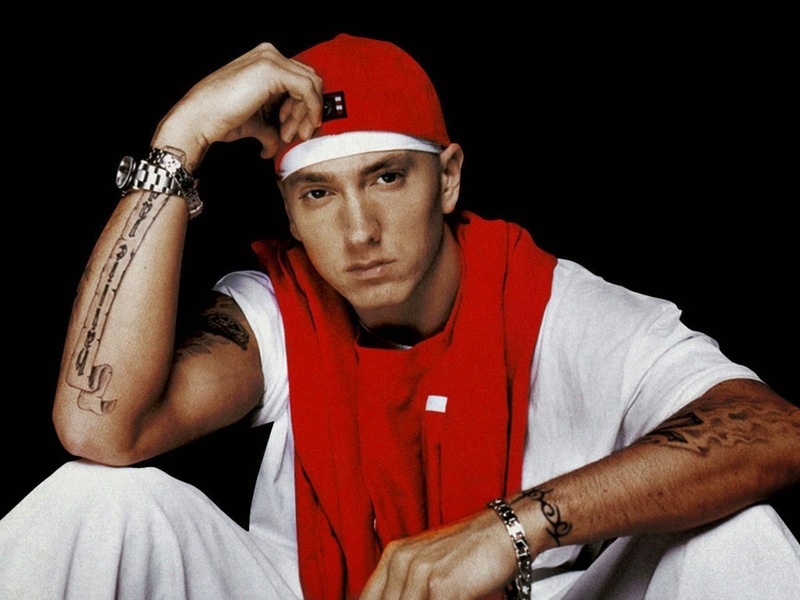 In a recent candid interview, rapper Eminem revealed just how close he was to dissing just about everyone in the rap game. The Detroit-native dropped by Power 106 radio to talk about the insecurities that lead to him almost releasing a diss track attacking rappers like Kanye West, Lil Wayne and Drake. "For that time period when I was away, I was watching what was going on in the game -- anything that was hot at that moment, anybody that was really killing s--t. I felt so bad about myself and the music that I was creating, I felt I was starting to turn into a hater. 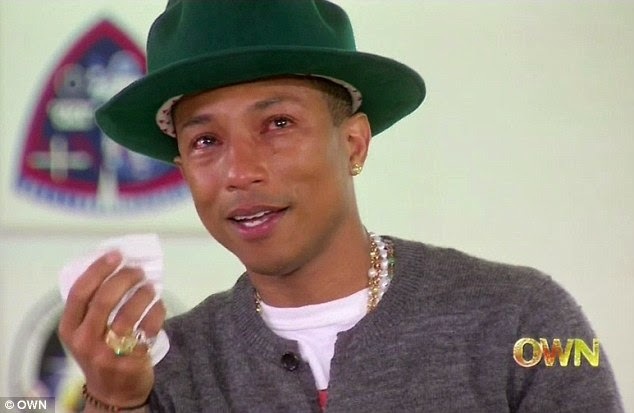 Singling Kanye and Wayne out at that time period, they were the ones killing it the most to me and it hurt. I'd pop a CD in and be like, 'F--k, man, I’m not doing this no more.'" 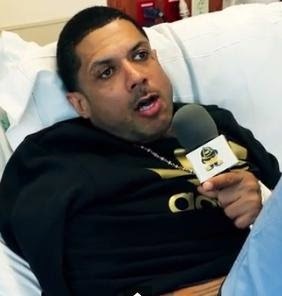 Reality star Benzino is opening up for the first time since being shot three times by his nephew, Gai Scott, during his mother's funeral service over the weekend. 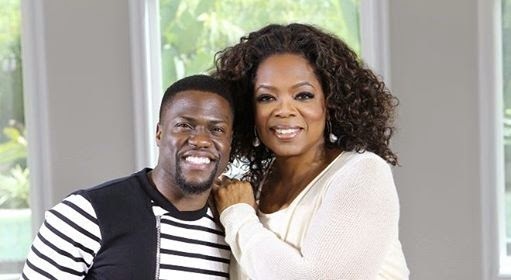 Actor and comedian Kevin Hart has definitely made it to the top and its time to reflect on his struggles and success and the best person to document his journey with is Oprah Winfrey.